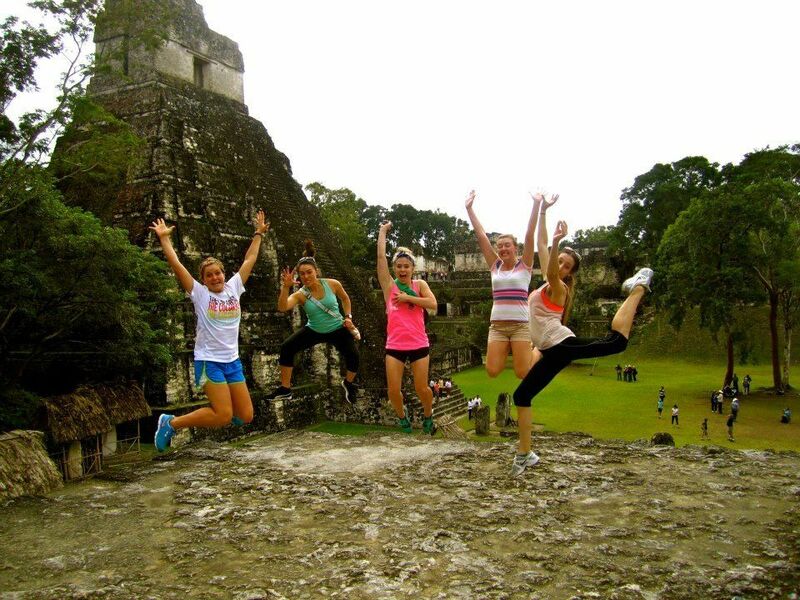 ﻿ Travel to Guatemala | Teach English in Guatemala. Finding work in Guatemala City will require a lot of careful planning. The standard of living is low. On a more positive note, cost of living is low. Work visas are hard to get, so most foreigners work on a tourist visa. With a high standard of formal training, teaching positions can be found in better paying schools if there is persistence on the part of the job seeker. The English teacher must be flexible in what he or she aspires to. 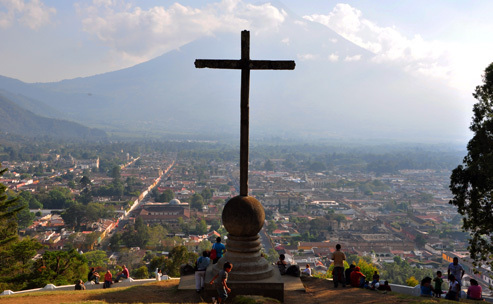 The educational center of Guatemala is in Quetzaltenango or, as it is more commonly known as, Xela. It is a dramatic city geographically as it is surrounded by 10 volcanoes; however, it is growing in population quite rapidly and is recognized as a good place to search for work as an EFL teacher. 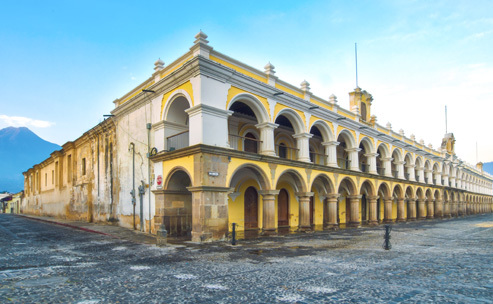 There are five universities in Xela and numerous language schools. The need for English teachers is great in Guatemala; some students right out of secondary schooling need to show proficiency in order to enter a university and others need to improve their career opportunities. 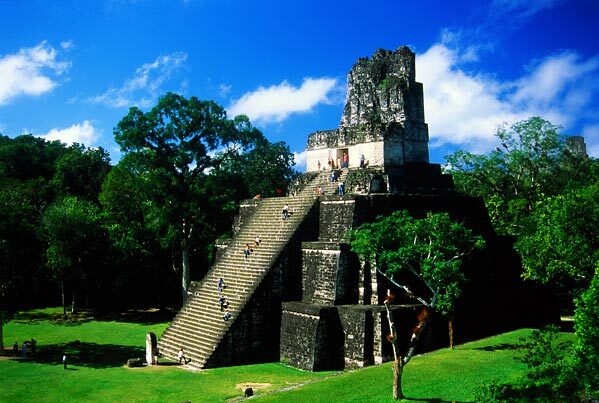 Some Guatemalan people are simply interested in learning English because they like American culture. There is a preference for all English schools for obvious reasons. There are four schools among them that accept native speakers: Best English School, Instituto Central America, Instituto Guatemalteco Americano and Inter-America School. 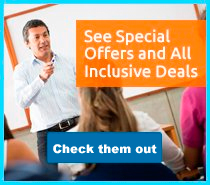 Each school offers benefits, for example, some may offer free Spanish lessons. Hiring usually occurs during the spring months for the fall terms. Hours of work vary from school to school and benefits depend upon qualifications. The salary for the English teacher is estimated between $2 USD to $5 USD per hour or $320-$800 a month in language schools; $5 USD to $8 USD per hour for private lessons. Furnished one bedroom apartments can range between $250 USD to $360 USD per month. Shared accommodations can run at slightly cheaper rates. 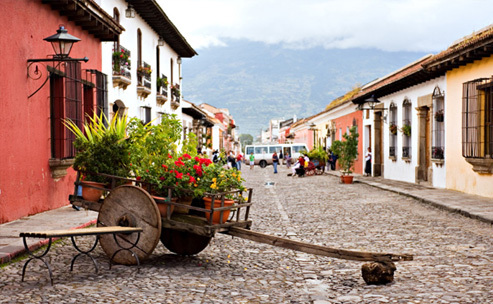 The best way to travel around Antigua is by foot. The landscape is relatively flat, so walking is no problem. You can always take a taxi or a “tuc tuc” (three wheeled taxi) to get around. 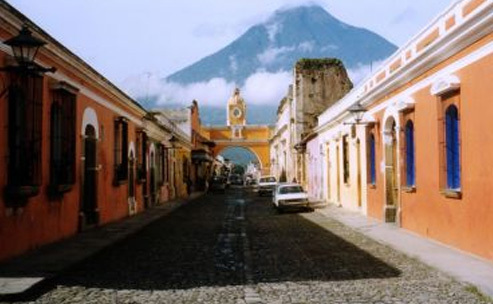 Antigua is not a large city, so finding your way around should not be too difficult. You are, however, in a foreign country, so please read our section on safety! 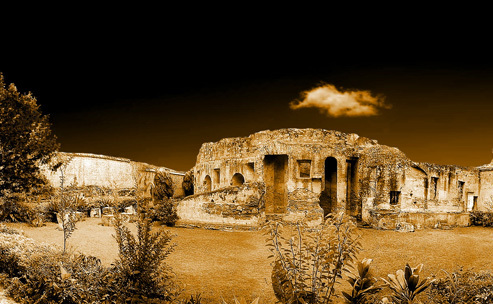 The most famous festival in Antigua occurs during Holy Week (Easter Week), and there is much to see and do. The streets are covered with sawdust in intricate patterns and various colors. They stay that way until the parade at Easter, which, of course goes over the “painting” in sawdust. 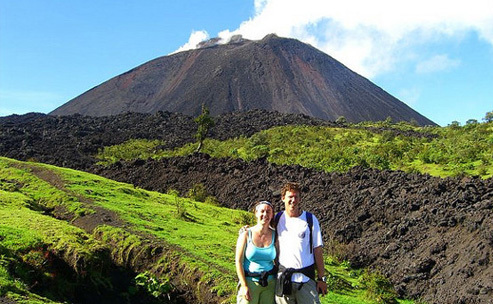 This is an extremely popular festival for both tourists and Guatemalans alike. For this, you need to book a room well in advance, unless, of course, you are already staying there. Naturally, the other known festival is New Year’s Eve. You’re not in Kansas anymore, Toto. Be prepared to dine on Latin American cuisine. This means tacos, quesadillas, chicken in various dishes, and tamales. In other words, the food is what you would expect in any Latin American country- There are some well-known and well recommended restaurants that you should try, however. The Rainbow Café has an all-day breakfast, as well as books in English and a travel agency. Fernando’s Kaffe is a place for the best coffee in town. 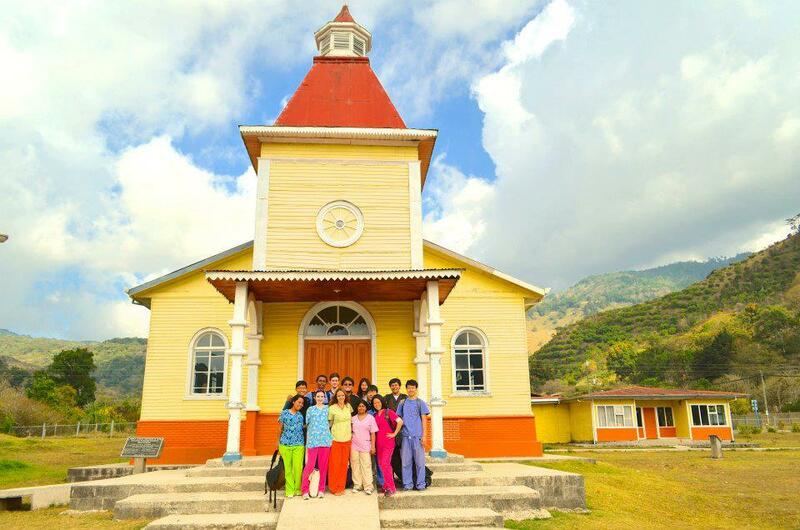 In Antigua, Skype is your best bet to call home. There are numerous cafés and other spots where you have Internet access. These are inexpensive, so you will not go broke spending money on contacting family and love ones. 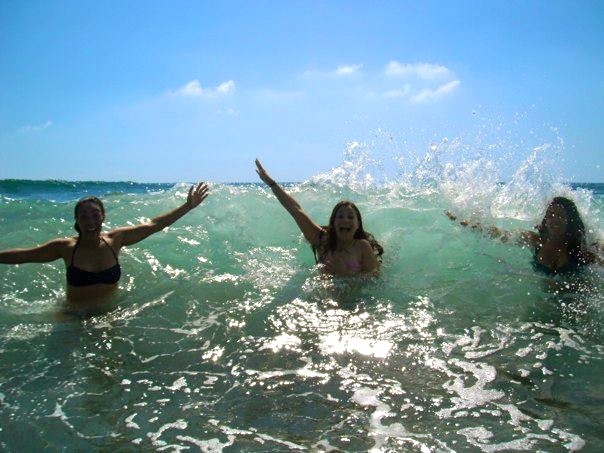 Although Antigua is safer now with the “Tourist Police” on hand, it is a great idea to read these safety tips when you travel. Keep your valuables in the hotel safe. Do not carry large sums of money. When you DO carry money, it is a good thing to keep it in a closed pouch that is fastened around your waist. “If you have it, flaunt it” is NOT a good idea in any Latin American country. Do NOT wear expensive jewelry either in daylight or dark. Do NOT allow strangers to help you with your ATM card. Do NOT let someone help you if they “accidentally" spill something on you. You will get cleaned and robbed at the same time.